On November 28 it was reported that Imperial Hotel, Ltd. is looking to open an Imperial Hotel in Kyoto City. 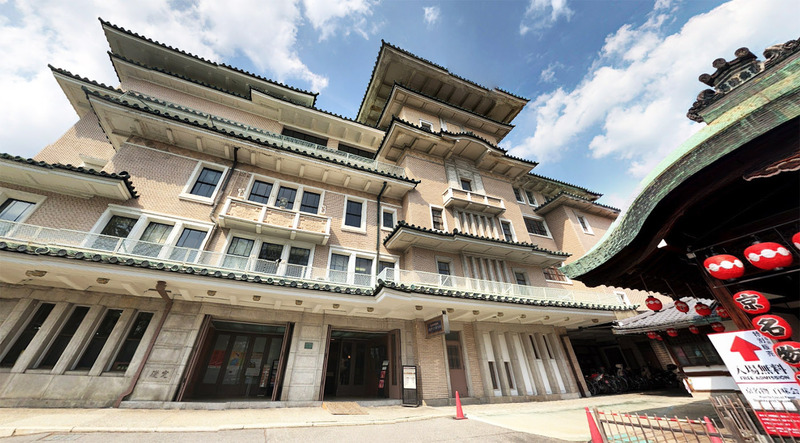 A major contender for the new hotel is the historic 82-year old Yasaka Kaikan building in the Gion district. The Yasaka Kaikan hall was designed by architect Tokusaburo Kimura (1890-1958) and completed in 1936. It was specifically built as a theatre and hall to showcase Kyoto’s traditional dancing to the general public. In 2001 it was designated as a National Tangible Cultural Property. Any major changes to the exterior or interior of a tangible cultural property require consultation with local government authorities. Additionally, converting the building into accommodation requires both structural reinforcement for earthquake resistance along with significant interior works to create guest rooms. There are currently just three Imperial Hotels across Japan, located in Tokyo, Osaka and Nagano. The Imperial Hotel brand was created in 1886 as part of a centralized city plan designed to develop various government buildings around the Kasumigaseki district, with the new buildings to built in elaborate Baroque style similar to those found in Paris and Berlin. The first Imperial Hotel opened in Tokyo in 1890 as a large-scale landmark hotel created to host foreign visitors. In 1933 a second Imperial Hotel was opened in the mountain resort area of Kamikochi, Nagano Prefecture. The third Imperial Hotel opened in Osaka in 1996 with 387 guest rooms. 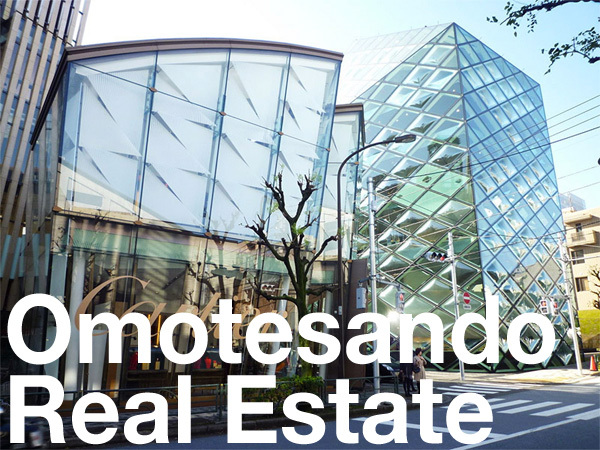 In recent years luxury international hotels have been active in Kyoto City, creating luxurious accommodation for both domestic and foreign tourists. Source: The Kyoto Shimbun, November 28, 2018.